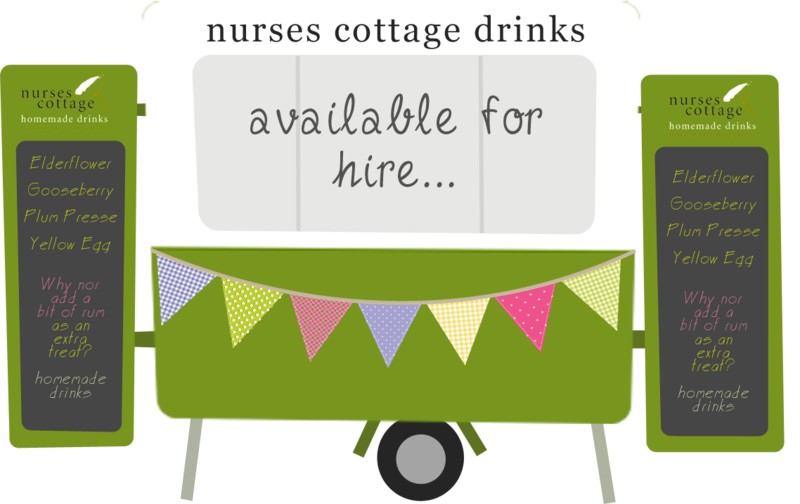 Nurses Cottage, set up by the Rollett family, is a traditional cottage industry producer of cordials and pressés, including the award winning Mulled Plum Potion (HEFF Diamond Award 2009) and the sparkling Elderflower Pressé (Gold Great Tastes One Star 2009). Our other timeless classics include Elderflower & Gooseberry Pressé and our modern original Plum Pressé drinks. For more information on our drinks, see the products page! We’re delighted to offer a varied and high quality range of drinks, which are made with great taste and great ingredients as the priority. From our own Nurses Cottage kitchen comes a range of traditionally made creations which represent the very best that the fields, hedgerows, and orchards have to offer. We first made our cordials at home, in the cottage where the district nurse once had her practice, hence the name given to our range. We were very lucky to be featured alongside Raymond Blanc during his visit to the Vale of Evesham whilst filming for the GBFR during August 2011. You can see pictures in the ‘Photos & Calamities’ page! We were lucky again to be filmed in Chris Beardshaw’s garden revival of blossom. 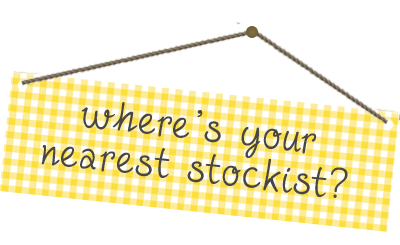 The Guide Of Fine Foods Great Taste GOLD One Star award 2012 – Elderflower Presse. Elderflower and Gooseberry Presse. Registered Address: nurses cottage drinks, Rectory Cottage, Wick Road, Little Comberton, WR10 3EG. Tel: 01386 710447. Design by joshew.